Jerko, Mladen, Slavko and Jozo Ivanković-Lijanović, their father Stipe-Lijan Ivanković, and another nine persons including the Federation Minister of Trade Milorad Bahilj were arrested in a police operation code-named Meat. Jerko Ivanković-Lijanović, minister of agriculture, water management and forestry of the Federation of Bosnia and Herzegovina (FBiH) and his brother Mladen, a legislator with the House of Representatives of the BiH Parliamentary Assembly were arrested, according to the State Prosecutor’s Office which has ordered the arrest. 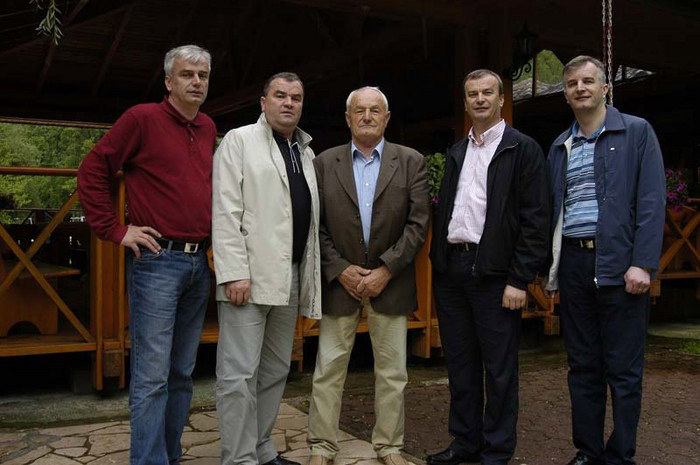 In the operation code-named Meat which was conducted in collaboration with the State Investigation and Protection Agency (SIPA) on charges of organized crime and tax evasion were arrested their brothers as well: Slavko and Jozo Ivanković-Lijanović, and the father Stipe-Lijan Ivanković. 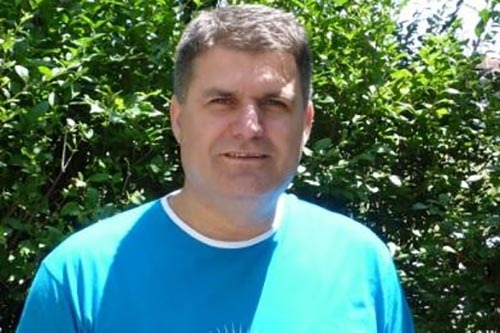 Along with them the police arrested another nine persons: the FBiH minister of trade Milorad Bahilj, Jozo Slišković, Venka Ivanković, Željko Mikulić, Zdravo Ivanković, Draženko Kvesić, Miroslav Čolak, Mirjana Šakota and Mirko Galić. 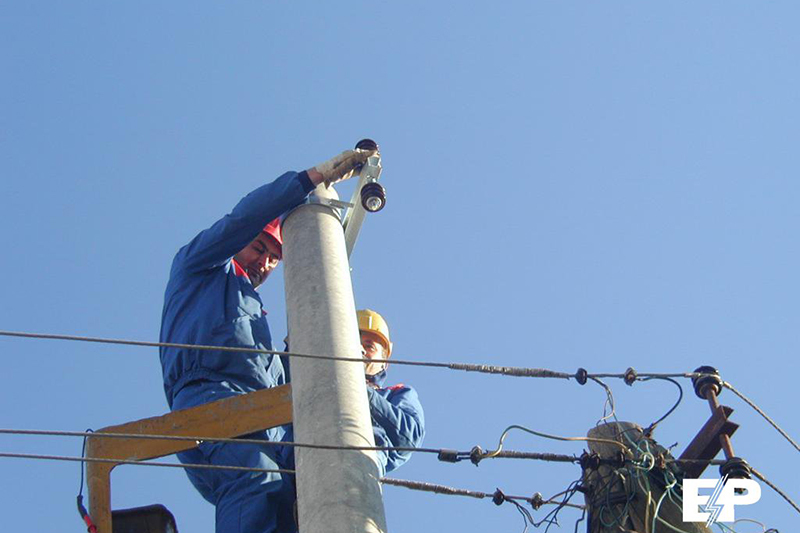 During the operation were raided the premises and confiscated documents from the following companies: Široki Brijeg-based Lijanovići LLC, Široki Brijeg-based Kora- fin, and Mostar-based joint stock Velmos Company. 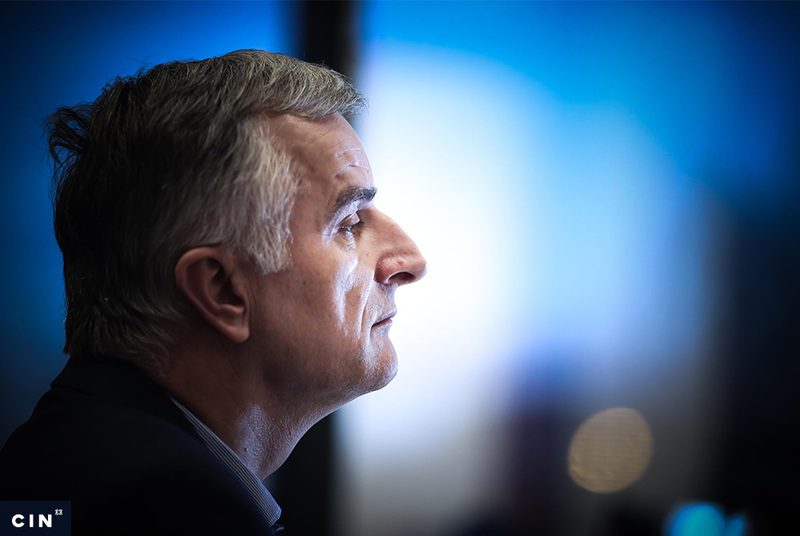 The investigation against the Lijanovićs has been going on since last year after a report that the BiH Indirect Taxation Authority (UIO) filed against them last year, on charges of incorporating and winding-up straw companies to evade paying taxes. The reporters from the Center for Investigative Reporting (CIN) have obtained UIO’s report that it had sent to the State Prosecutor’s Office at the end of March 2013. The report is alleging that the firms MI-MO Mostar, Mesna Industrija Farmer from Široki Brijeg, Farmko from Široki Brijeg, Z.D.I. Produkt from Široki Brijeg and Laktat from Posušje, have damaged the state budget for several million KM by evading to pay value-added taxes. 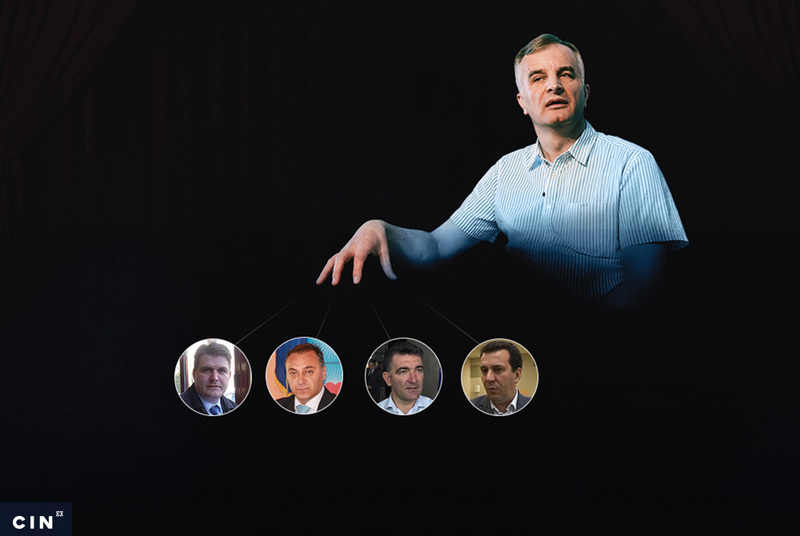 The firms are connected with a Široki Brijeg-owned Lijanovići company co-owned by Jerko Ivanković-Lijanović, the president of Work for Betterment Party and a vice-premier of the FBiH, according to the UIO BiH report. 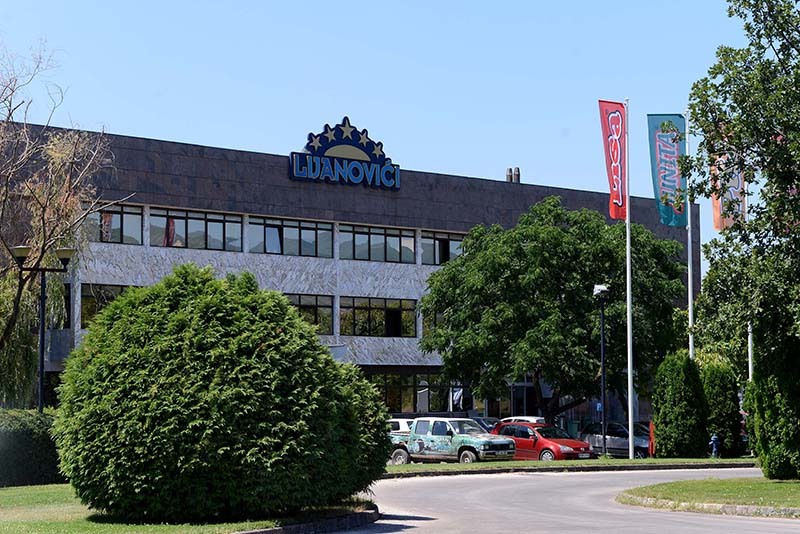 The inspectors from UIO BiH have connected the five firms with Lijanović Company through contracts for renting the butchery facilities with the equipment for production, processing of meat and meat products as well as with the licensing contracts which Lijanović company has signed with the incriminated firms. The inspectors allege that Lijanović LLC was incorporating legal entities which were formally registered as owners or users of certain real and movable property. After a firm would run up its tax obligations, it would proceed to wind up. Then, another firm would be incorporated and the scenario would be repeated. As none of the firms had a property of their own, the UIO could not seize their property to satisfy the debt. A prosecutor assigned to the case will question the suspects and decide what actions to take. Da je pravde odavno bi bili iza rešetaka,jer nisu samo oni krivi krivi su i glasači koji su glasali za njihovu partiju pa su isti saučesnici kriminala.Očekujem od tužilaštva da i druge potjera ako žele da ostave nešto i za svoja pokoljenja jer ovi što su u vlasti 20 godina pokazali su kako se ne treba raditi.